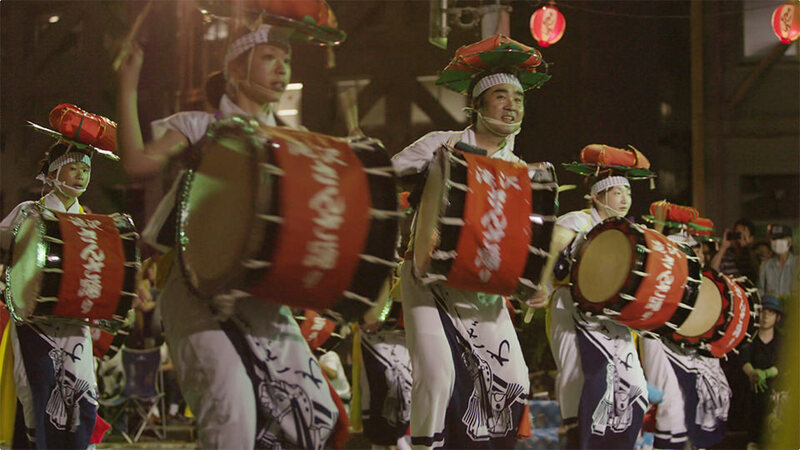 In the center of Morioka City, a parade is held with around 10,000 people performing the Sansa Odori dance. The sounds of taiko drums, flutes, bells, and dancers thunder through the summer twilight. Join the happy cries of “Sakkora choiwa yasse!” along with the dance. 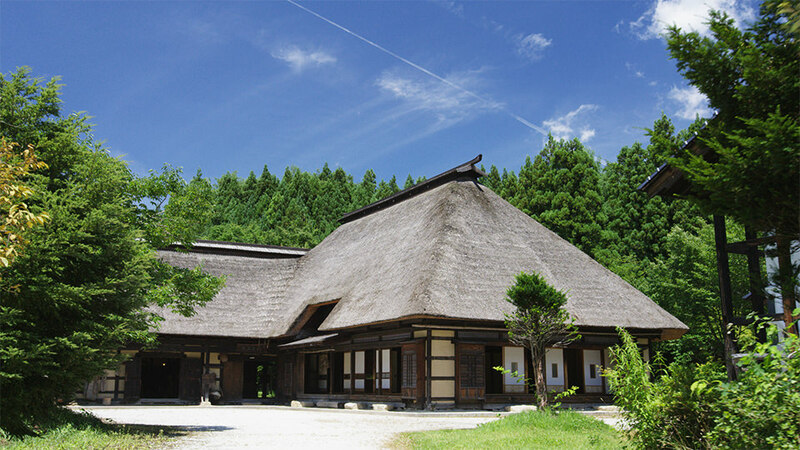 A recreation of an Edo/ Meiji Period farming village with authentic straw-roofed “magariya” houses. Experience village life with bamboo crafts, fishing, noodle making, and storytelling around the fire. 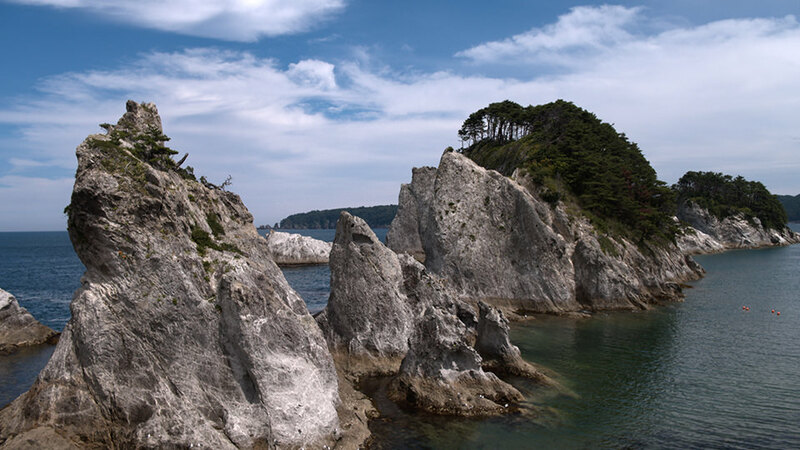 An approximately 2km long gorge formed by the Satetsu River in the south of the prefecture. As your boat passes by rock walls of up to 100m high, the sound of the boatman singing “Keibi Oiwake” echoes quietly through the gorge. Try throwing “good luck stones” into the hole in the rock wall to make your wishes come true. Motsuji Temple is a World Heritage Site that was constructed in the Heian Period. It includes a “Pure Land Garden” that represents the world of the Buddha. 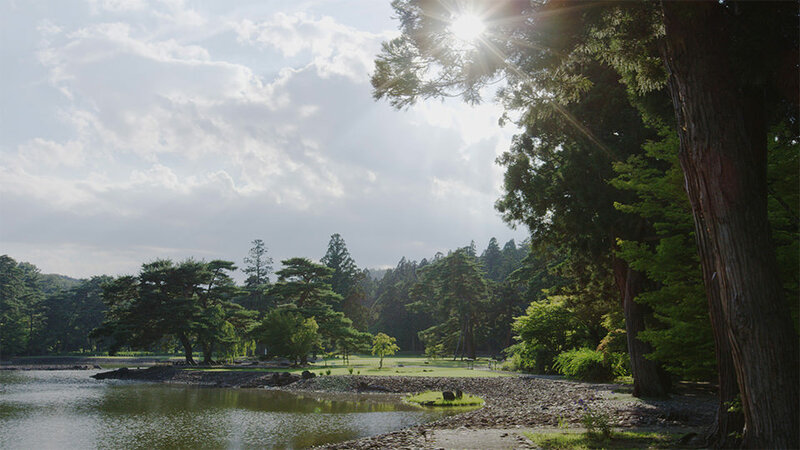 In the lake that takes up much of the garden, Buddhist paradise is represented with strings of jewels, gemstones, and dry gardens with artificial hills. This straw roofed temple stands in a yellow field in the southeast of the prefecture. 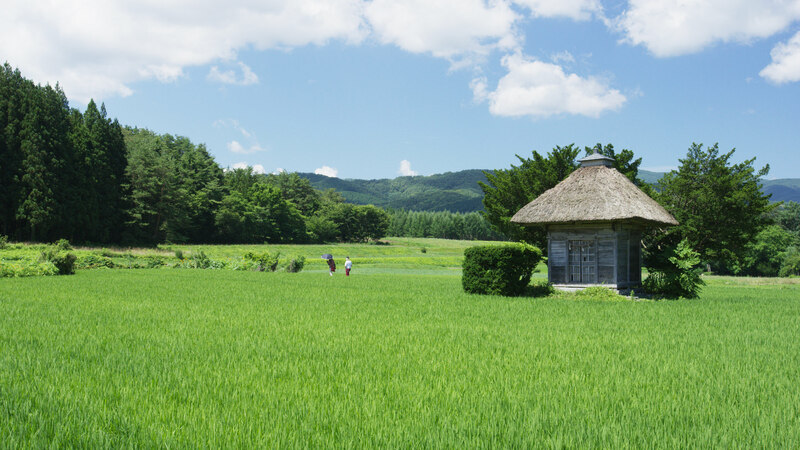 The locals have strong faith in the temple, which they call “Aragami-sama.” The harmonious combination of the clear summer sky, the round little shrine, and quietly swaying rice plants will bring peace to your heart.